From The Edwin Garcia Links Machine, a stunning breakthrough: Quantum teleportation achieved over 16 km. Also, an interesting bit of architecture known as Fujian Tulou. From Cliff Eyler, a fascinating article about mapmaking: Long Before GPS, You Had To Have Portolans. Also, a story about how the only surviving warship from the Spanish-American War (1898), the Olympia, may soon be scuttled. 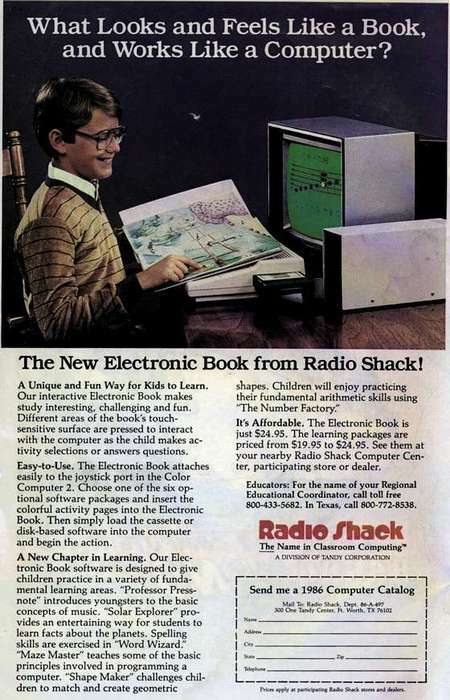 From Sirius, and excellent blast from the past: an e-book--from 1986! Also, the best visual illusion of 2010, and it's amazing. Next, it's India's self-styled "monkey man". Note: all three of those links were from Tywkiwdbi, which has a ton of interesting information. From DQ Fitness Advisor Doug Walsh, one of the greatest bike ads ever. An excerpt: I know for a fact that this bike will jump over canyons, climb trees, kill bears, and forge rivers. From Jesse Leimkuehler, a planet photographed as it's being devoured by a star. Also, a planetary system found with more than one planetary plane. Finally, an explanation of the mystery spirals on Mars. From Dib, some magnificent artwork: Heike Weber installations. From Jarod, a time-lapse video of the six weeks of work before a shuttle launch. From Don Slevin, a cool bit of stop-motion animation titled My Desk is 8-Bit.